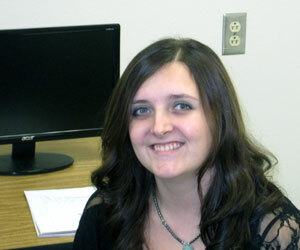 Brittany Beckmann is a junior at Lakeland College who is studying in the writing and music programs. She is also the President of Theatricians, the Secretary for LC-Gay Straight Alliance, and performs with Lakeland Singers. This is her second semester as the website manager for the Mirrorr. In what little free time she has, Brittany enjoys listening to music, reading, writing, and taking walks.